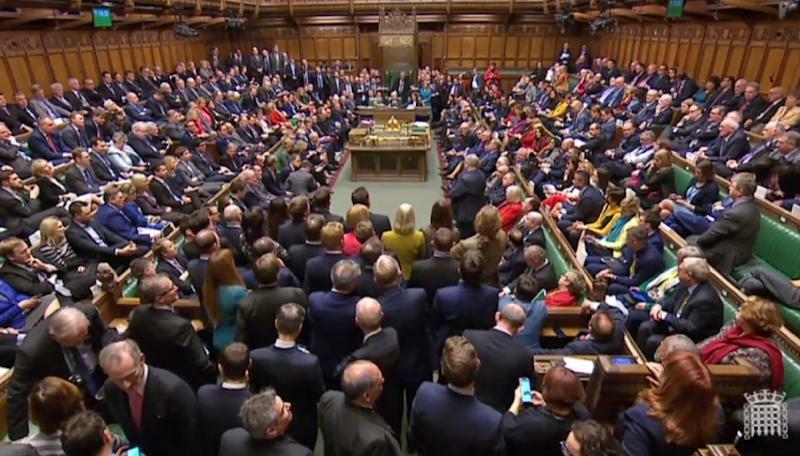 London (AFP) - Britain's drawn-out drama around Brexit, which is set to take another twist this week as parliament again grapples with the way forward, has featured a colourful cast of characters -- crashing or catapulting their careers. 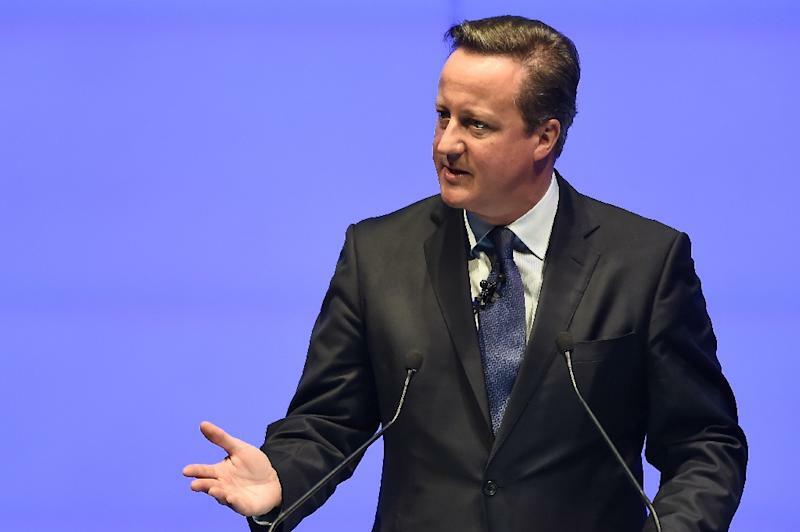 A surge in support for his anti-establishment party helped push then-prime minister David Cameron into calling the 2016 referendum on Britain's EU membership. 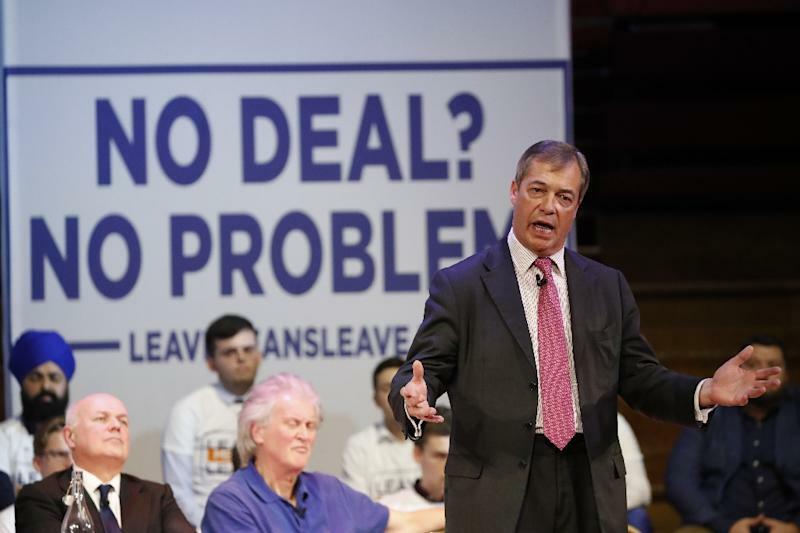 He now spearheads the Brexit Party under the slogan "It's time to save Brexit" and vowed Friday to lead it into the European elections with a roster of candidates if Britain agrees a longer extension to the country's departure from the bloc. When the country backed Brexit, he had little choice but to stand down, admitting he could not be "the captain that steers our country to its next destination". The prime minister quietly supported Remain in the 2016 referendum but emerged as the "safe hands" candidate to lead the governing Conservatives after Cameron's departure. However in the wake of this week's agreed delay to Brexit and growing political paralysis, speculation is rife that she may now have to stand down. Thanks to grassroots support, he survived an internal coup by his own MPs over his lukewarm support for Labour's Remain position in the EU membership referendum. The former London mayor was a key figurehead in the official Leave campaign, urging Britain to "take back control" from Brussels. He remains a high-profile character, using his weekly column in The Daily Telegraph to assail May's approach. The Daily Telegraph reported Johnson visited May in Downing Street Friday to remind her that she had previously promised Tories only to serve "as long as you want me". Dubbed "the MP for the 18th century", the erudite, ultra-Conservative backbencher leads the eurosceptic European Research Group of 60 to 85 Conservatives who back leaving with no deal. He failed to unseat May in December over Brexit. The ERG's refusal to back May's deal, critically over the Irish backstop, has seen it stall. He has been keeping a lower profile in recent weeks after declaring earlier this month: "No deal is better than a bad deal but a bad deal is better than remaining in the European Union."